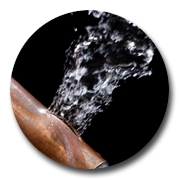 Burst pipes can cause significant damage to premises and most times will require the services of an emergency plumber. 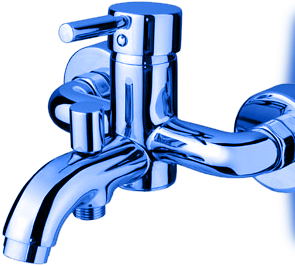 North Shore Plumbing understands the gravity of burst pipes and provides a round the clock, 24 hours service and our objective is to be there within the hour. Typically burst pipes are due to the quality and age of the pipes. Pressure points including joins are the most susceptible problem areas. There are a number of factors that may cause pipes to burst including environmental factors such as earth movement and tree roots. Tree roots in particular have been known to bend a copper pipe that with time will develop a crack. Other causes may include the quality of workmanship when the pipes were installed. Whilst the primary task is to ensure that the burst pipe is repaired, North Shore Plumbing will also advise you on why you have had the problem and steps that you might take to reduce the risk of similar occurrences. Please contact us if you require an emergency plumber to fix a burst pipe.